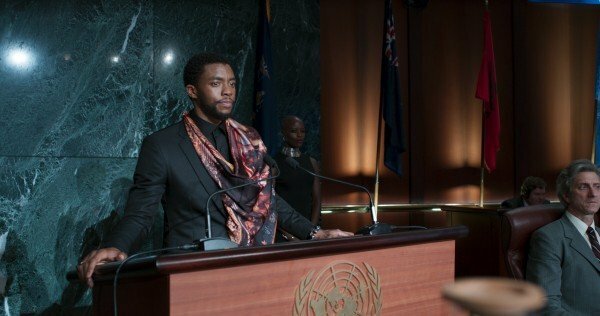 And the good news just keeps coming for T’Challa and his isolated kingdom. 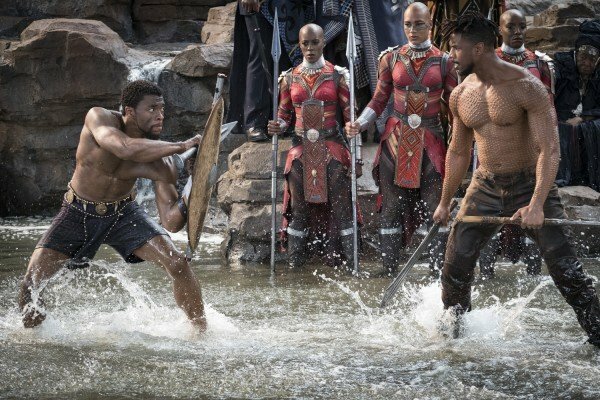 It all started last month, when Black Panther opened to a record $201.8 million in North America. 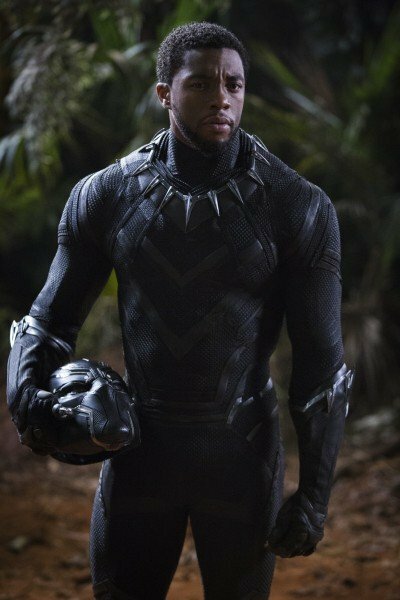 Its domestic tally has now exceeded $630 million for a global total just north of $1.2 billion, making it the most successful superhero franchise debut in the history of cinema. 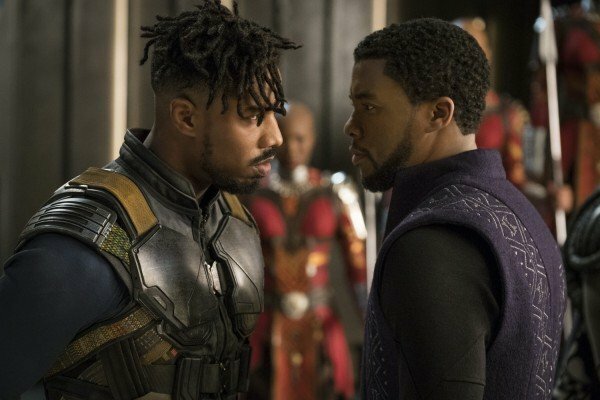 It also ruled over the domestic box office for five consecutive weeks – something that hasn’t been achieved since the release and subsequent success of Avatar in 2009 – and given the way in which Black Panther ended, Marvel and director Ryan Coogler arguably served up the perfect primer for Avengers: Infinity War. 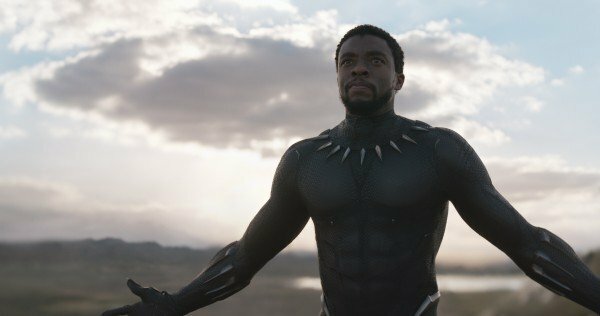 But even now, the film is still breaking records and today we’re learning that it’s become the highest grossing standalone superhero movie, dethroning Iron Man 3 for the title. 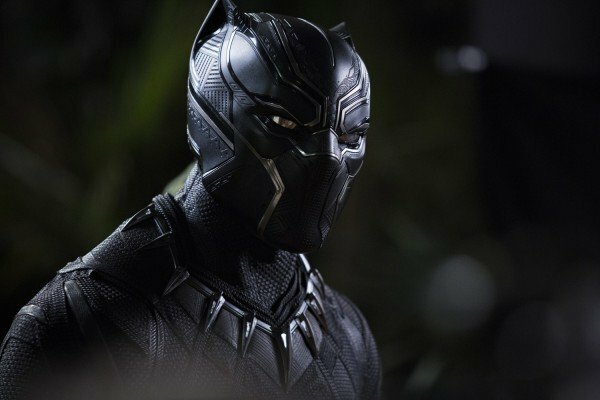 Shane Black’s threequel currently stands at $1.22 billion, while T’Challa now has $1.24 billion to his name. 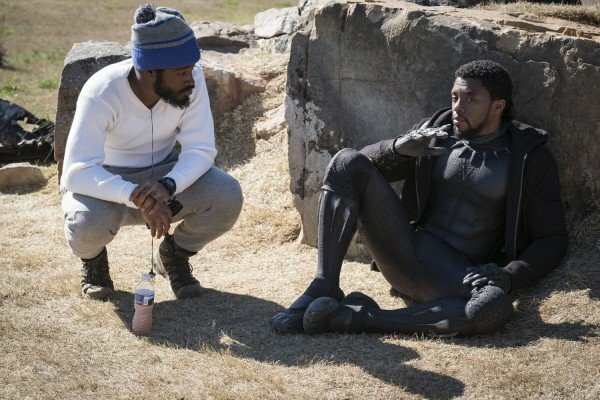 Furthermore, Black Panther also sits at number 3 at the global box office when it comes to any and all superhero pics, with only The Avengers ($1.52 billion) and Age of Ultron ($1.41 billion) ahead of it. 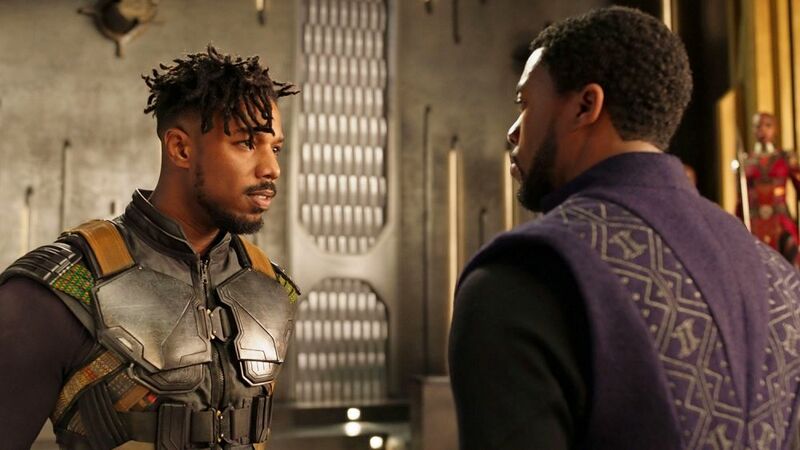 While Ryan Coogler’s spinoff likely won’t pass either of those, this still feels like a once-in-a-generation piece of filmmaking, one that will have far-reaching implications – cultural, social, economic – for the MCU and beyond. 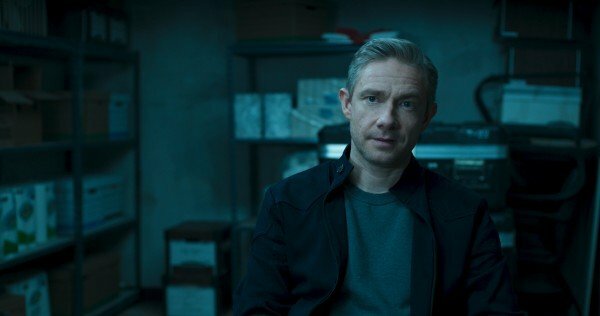 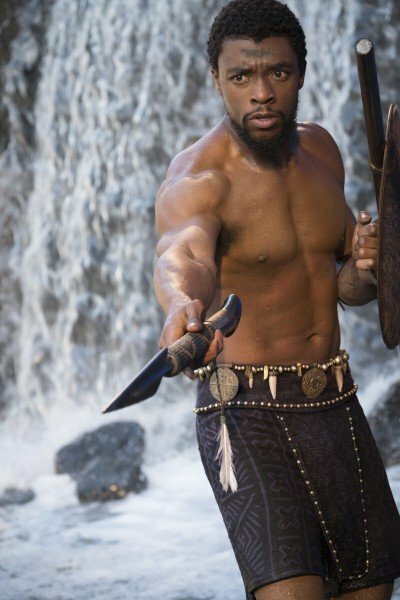 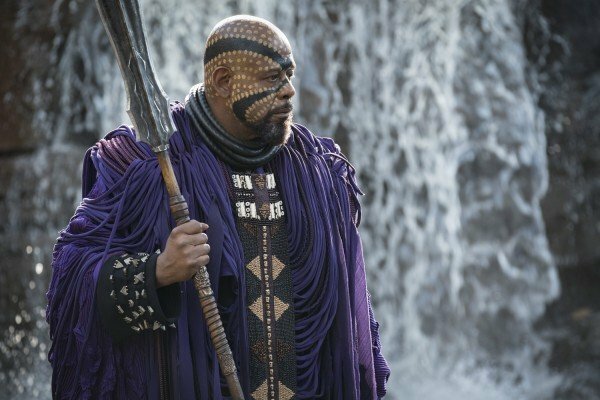 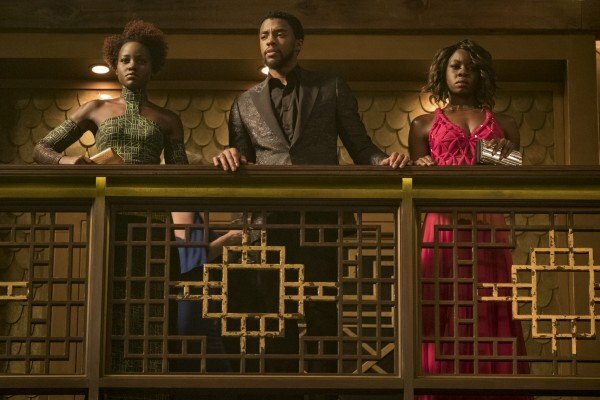 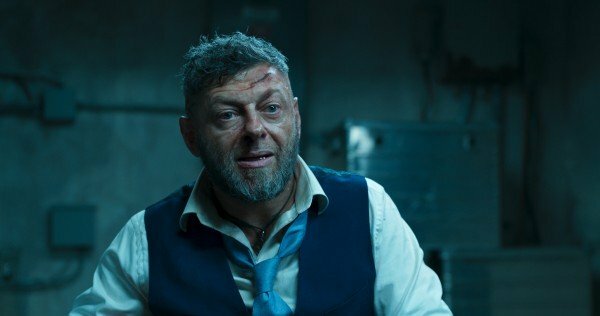 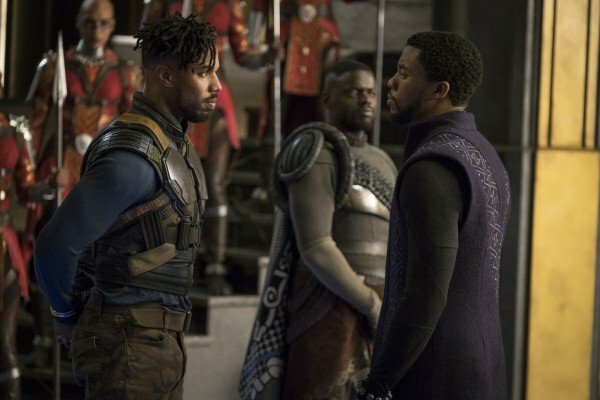 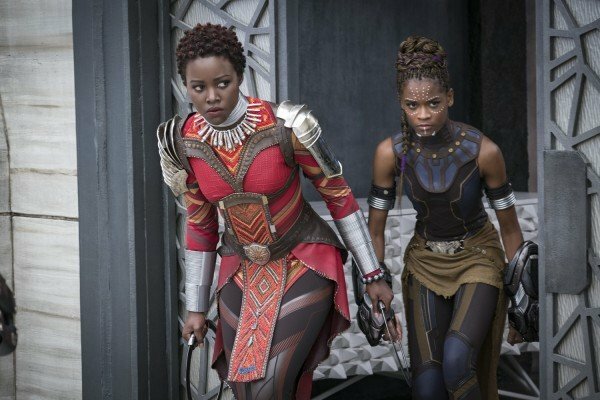 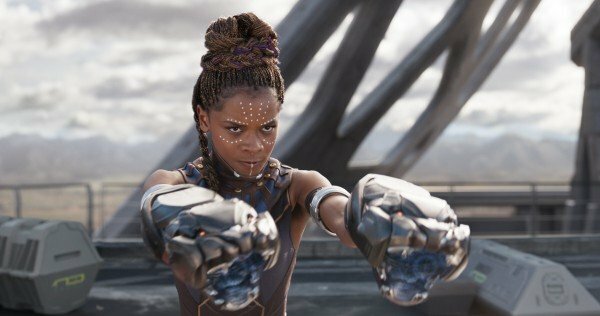 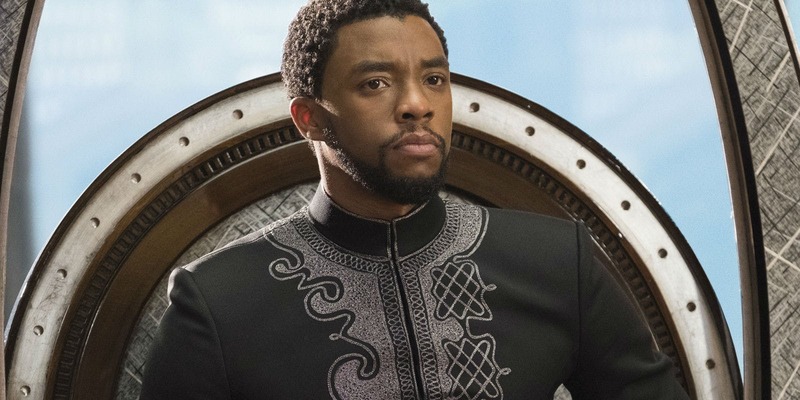 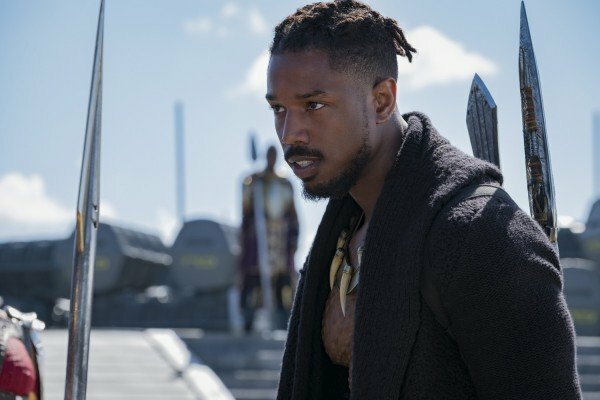 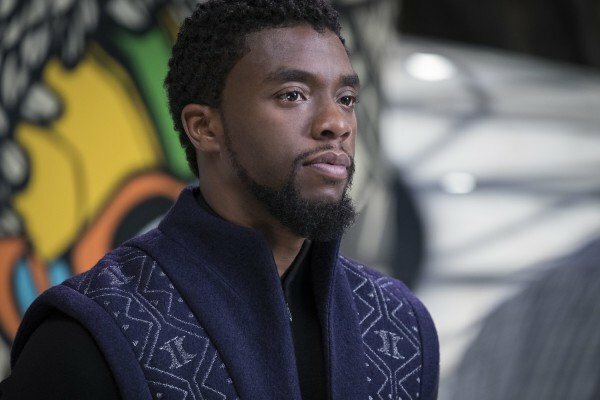 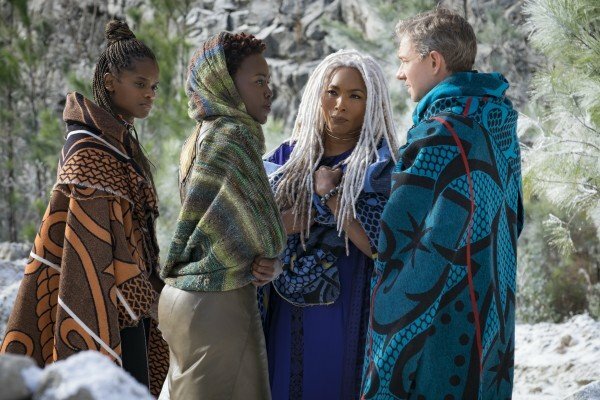 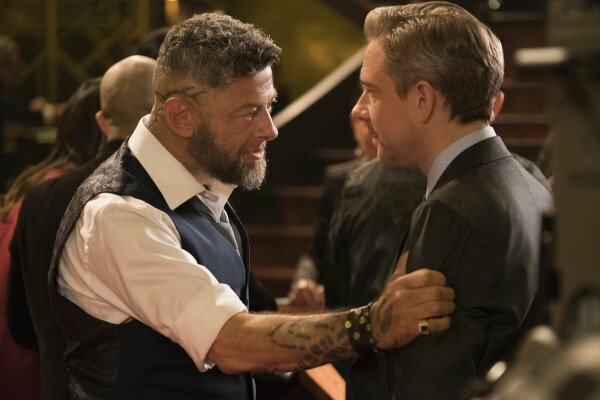 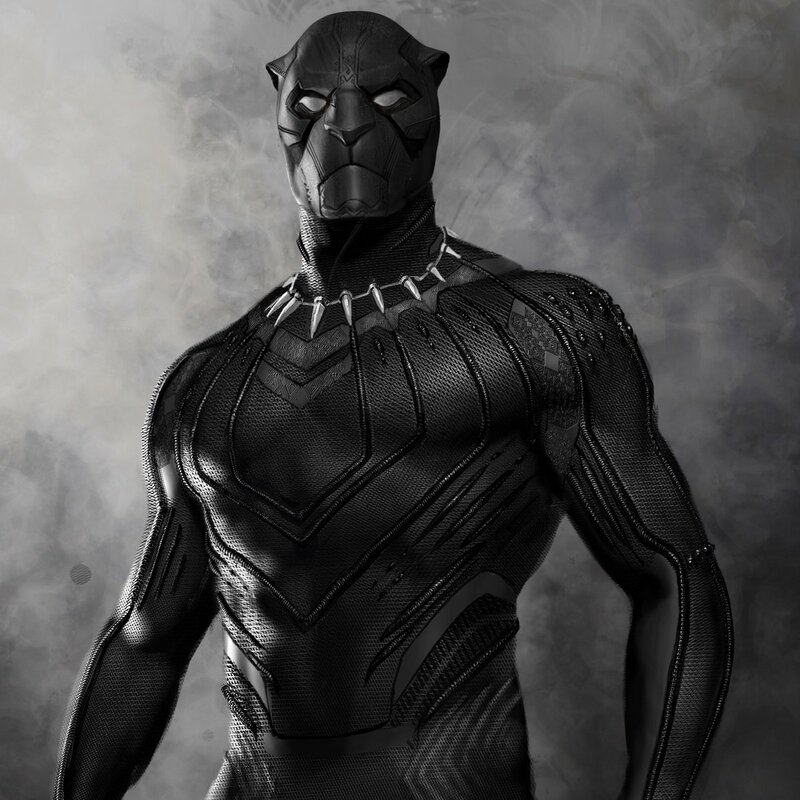 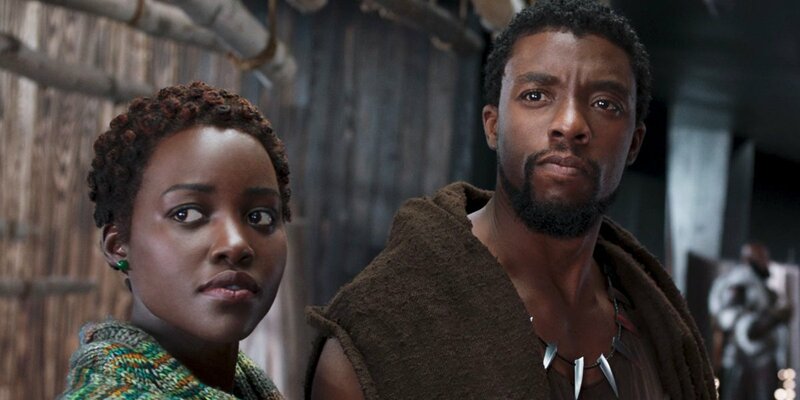 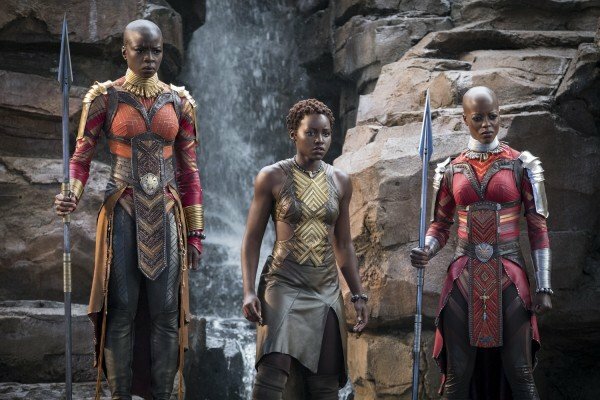 When it comes to Marvel’s superhero franchise, in particular, we know Wakanda will be angled as something of an “anchor point” for Earth’s Mightiest Heroes going forward, while we fully expect Kevin Feige to strike a deal with Ryan Coogler over a possible sequel sooner rather than later.